With over 80 years of insurance experience, our office is dedicated to servicing your Auto, Home, Renters, Life, and Business insurance needs. We focus on creating relationships, so we can help you insure the things that matter most to you. 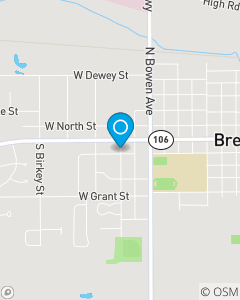 Our office is located in the beautiful town of Bremen and we also service the communities of Bourbon, Lakeville, Woodland, and Wyatt and all of Marshall County. We love new customers and providing free quotes.